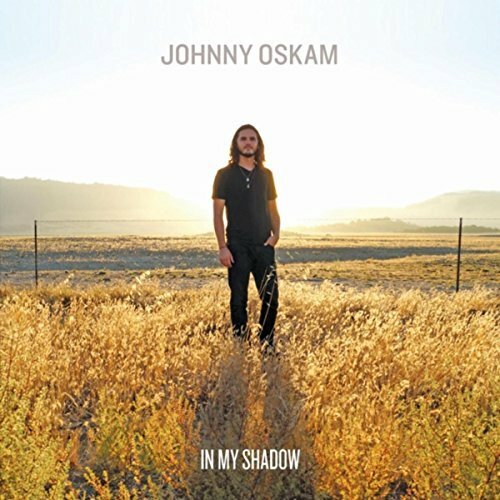 I just had the opportunity to review the most recent release, In My Shadow, by Johnny Oskam and it's powerful. Opening with heavy blues rocker, Badlands, Oskam shows what a real power rocker should sound like with the heft of Led Zep and Black Sabbath...old style. 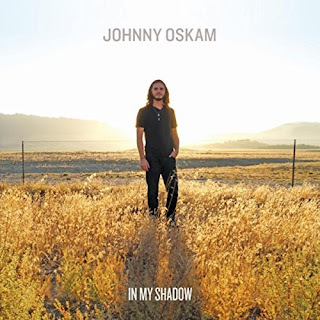 Katin Burns on drums really adds a great John Bonham feel with heavy meaningful drums and Marc Encebo on bass and Kyle Schafer on keys really add the guts to Oskam's vocal and guitar explosion. Excellent! Another great rocker, Deep In My Bones, has a solid driving beat and a super guitar vamp. Oskam manages the lead like an experienced pro bending and grinding every toneful note. Encebo gives it the gas on bass and Schafer has a Jon Lord feel on B3. Very cool. Harmonic vocals are the trick on Turn The Key with Schafer Emelio Tello and Oskam blending nicely on this Bad Company almost Crosby Nash feel. Another heavy footed, blues rocker, Devil's Comin' has strong traces of Hendrix (Voodoo Chile) but with a rounder, heavier feel. Certainly not a copy or a thin cover but a cool new track that gets wings like Frank Marino playing Santana's Jingo. Very cool. Solid radio track, I Want You To Stay has smooth melodic characteristics and a good hook. Finely blended vocals from Michael Oskam, Johnny Oskam and Schafer and light instrumentation makes this track a natural. Wrapping the release is Limbo Lane, another vocally focused track with Oskam, Tello and Oskam working together in an almost Rare Bird (obscure notation) feel and Oskam,s guitar soloing is tight. Cool closer for a really strong release.